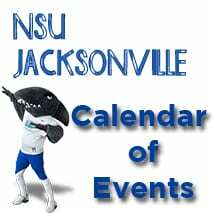 The NSU Athletic Training Program (ATP) initially received accreditation from the Commission on the Accreditation of Athletic Training Education in 2003 and implemented an undergraduate program. 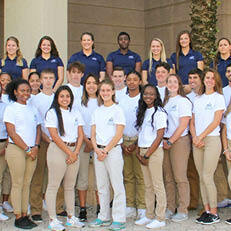 For more than 15 years, the ATP included a strong history of preparing students for athletic training careers in high schools, colleges, universities, clinics, and with professional teams. “The faculty and supporting staff were encouraging and supportive with the success of my educational career in athletic training,” said Christine Sacramento, head athletic trainer at Somerset Academy and an ATP alumna.